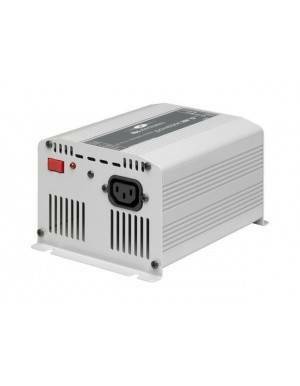 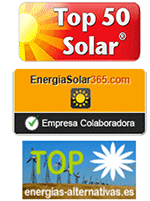 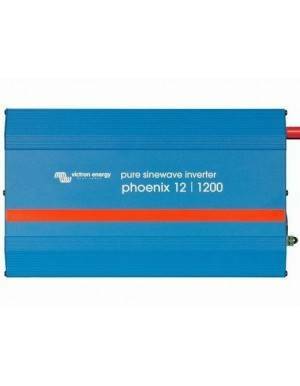 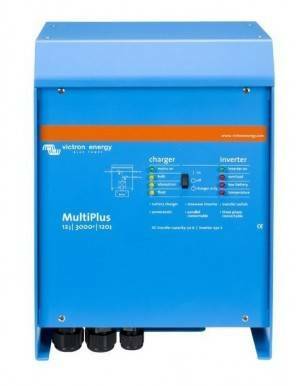 Off Grid Inverters There are 42 products. 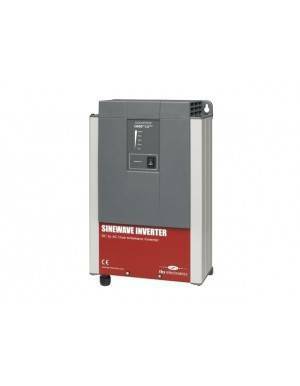 Inverters in isolated facilities are classified, depending on the quality of the AC output wave, in modified wave inverters or sine wave inverters . 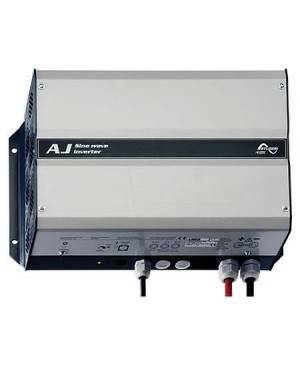 The first feed only allow some loads; the device to be connected must support that type of wave; and the sine wave, which are the most universal. 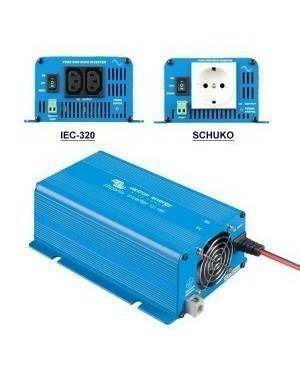 Can be classified according to the DC voltage of feeding in 12V-230V, 230V or 24V-48V-230V. 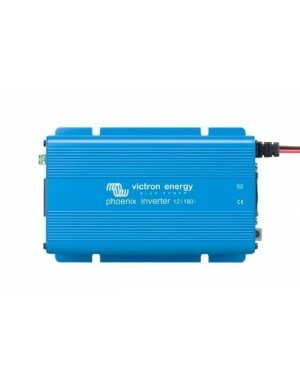 The first can connect only 12V battery banks, the following 24V battery banks and the last one 48V battery packs. According to their abilities, we can also find inverters Inverter-type charger. 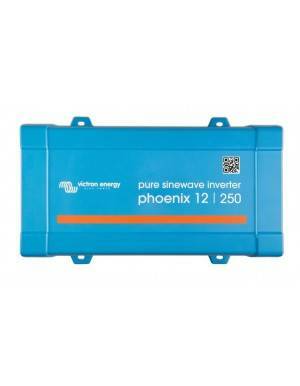 Well they allow charging the batteries through an external source of 230V. 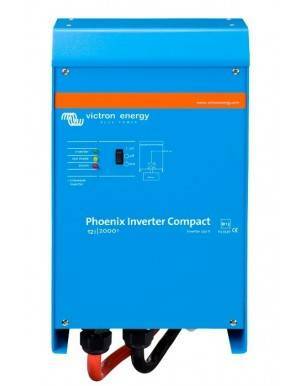 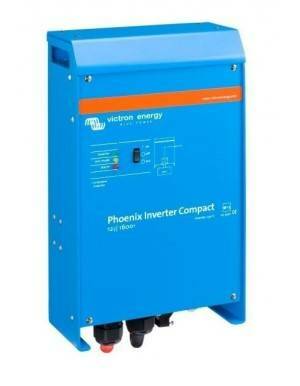 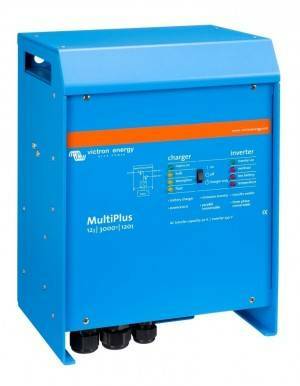 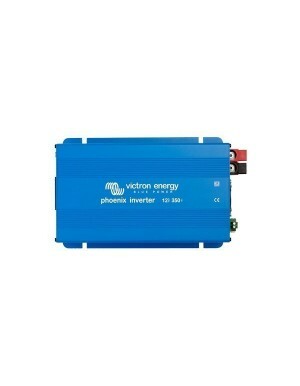 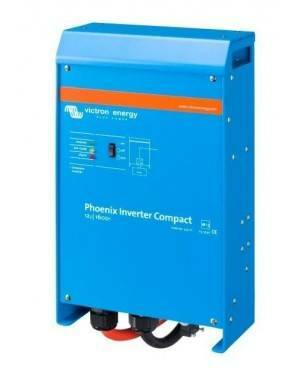 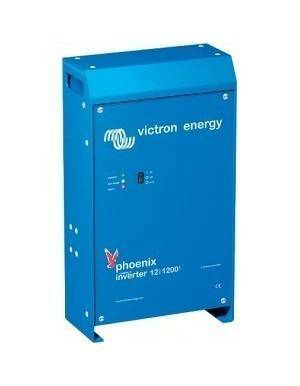 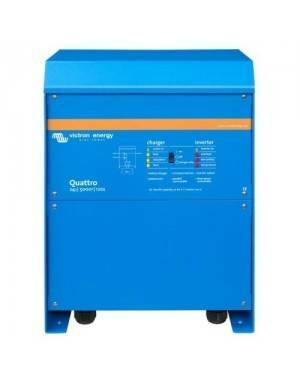 And if this function perform other such as solar regulation, we can call them multifunction or hybrid inverters. 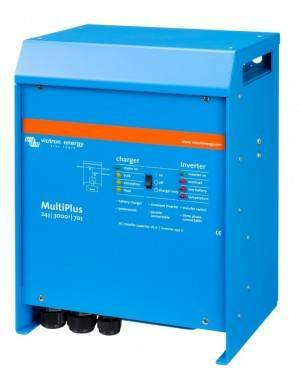 Inverters isolated installations allow us to create our own electricity grid anywhere starting from a battery bank of any voltage. 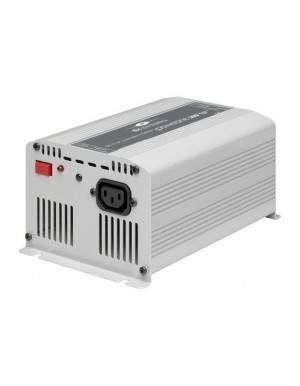 Thanks to a solar kit, a solar charger and solar controller, a battery bank and an inverter isolated we can generate electricity in a remote location without access to conventional network. 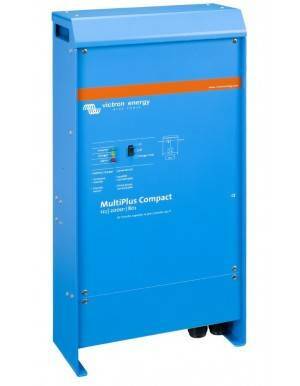 The variety of models inventers isolated in voltages, functionality, and even size (read by size power in W that are able to provide), can fit any need, providing that such facilities are available to all the world.